The communique from Rashtrapati Bhavan added that the appointments will take effect from the dates they assume charge of their respective offices. The 66-year-old Justice Ghose retired as SC judge in May 2017. He is currently a member of the National Human Rights Commission (NHRC). He was appointed as the judge of the Calcutta High Court in 1997. 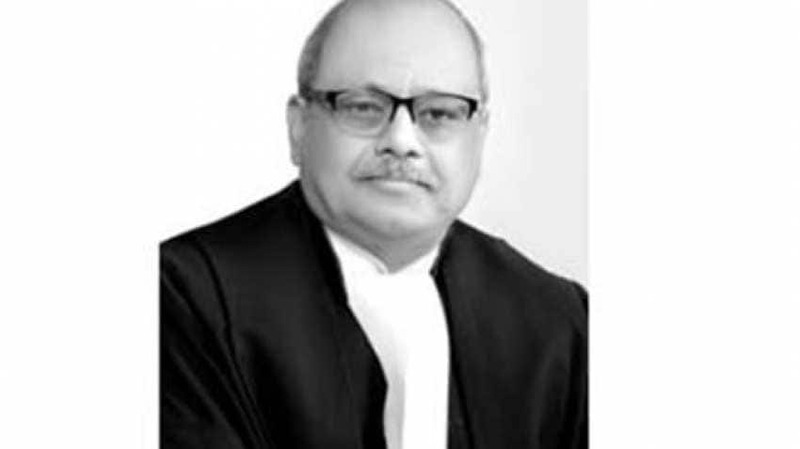 Justice Ghose was elevated to the SC in 2013. During his tenure as the Chief Justice of the Andhra Pradesh High Court, Justice Ghose had convicted Sasikala, the close aide of former Tamil Nadu Chief Minister J Jayalalithaa, in a corruption case. On Sunday, it was reported that Ghose’s name was finalised and recommended by the Selection Committee comprising of PM Narendra Modi, Chief Justice Ranjan Gogoi, Lok Sabha Speaker Sumitra Mahajan, eminent jurist Mukul Rohatgi. Leader of Opposition in Lok Sabha and Congress leader Mallikarjun Kharge, who is also a member of the high-power committee, skipped the meeting.